Around the holidays, I gain weight…Um, don’t we all? Now you can on track AND be in style with Shine!It is totally cute and Shine is a very clever conversation starter. You can tell the time by the dots flashing at certain intervals, and you get it by tapping the face. People ask…is your watch broken? I say, “Why No…It’s Shine, ” and the conversation has started. I was able to track my activity for the whole day and see my progress on the ipad or on the device. Consumers have been enjoying the high quality products and huge selection from Best Buy since Richard Schulze founded the company in 1966. Originally Best Buy was called Sound of Music until it was changed to the familiar and iconic name in 1983. Best Buy is now the world’s largest consumer electronics retailer and have stores in the United States, Canada, China, and Mexico. BestBuy.com receives more than a billion visits annually and is among the top ten retail websites in the United States. The easily recognized and friendly Blue Shirts sales associates have become known as a trusted and knowledgeable crew by consumers. The equally impressive Geek Squad Agents are committed to solving your computer solutions. Best Buy is always there to give their customers outstanding choice, knowledgeable advice, affordable prices and unmatched support for their technology needs. 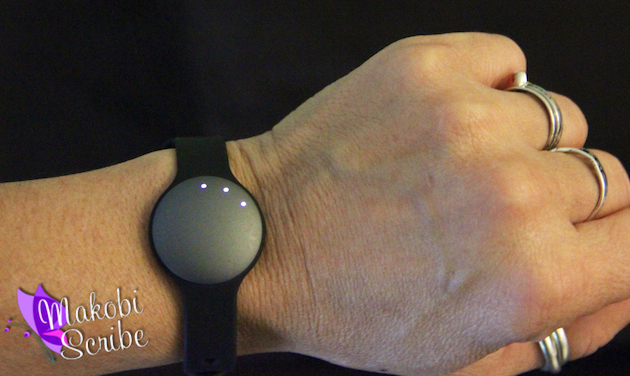 The Misfit Shine SH0GZ is an activity monitor brought to you exclusively from Best Buy. This handy fitness product is able to keep track of your activity level, calories burned, your workout progress, how well you sleep and much more. 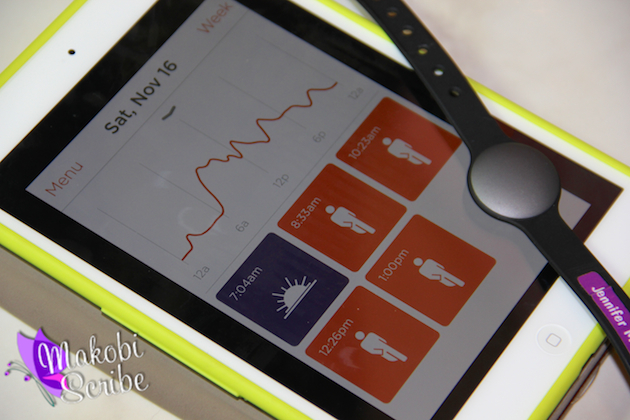 The Misfit Shine measures the steps you take as well as the distance you travel. 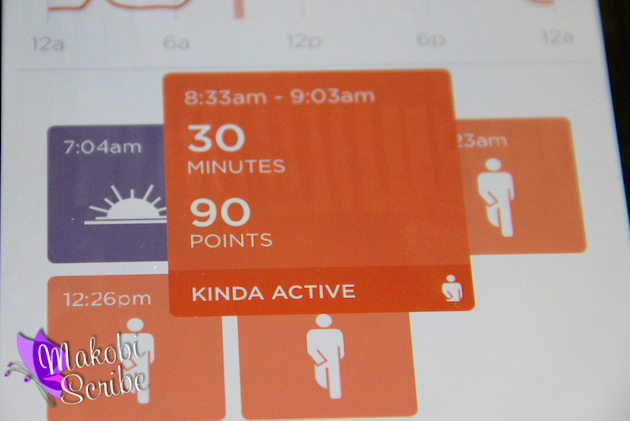 It can also keep track of your activities like cycling, soccer, tennis and basketball. 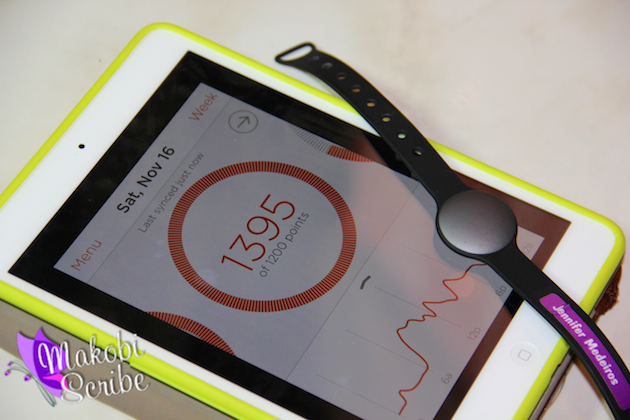 You can even track your swimming progress up to 164′ as it is water resistant. The monitor keeps a history of approximately 30 days without syncing and and unlimited storage capacity when syncing so you can see long-term results. The Misfit Shine features a watch function, a halo of 12 LED lights, matte metallic treatment and a jewelry-like appearance for chic style while you work out. You can wear the Shine on your wrist, shoe, clothes, hip or neck and the low battery detector lets you know when it needs a charge. You can purchase the Misfit Shine in stores or online for $119.00.